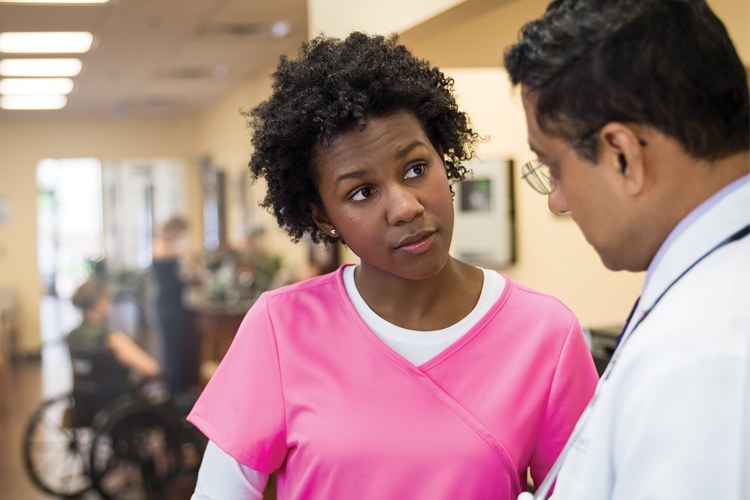 Texas Oncology is searching for a full-time Gyn Onc Nurse Practitioner NP or Physician Assistant PA to join our San Antonio Northwest location. This is a full-time Monday-Friday position with no call, weekends or major holidays. The Nurse Practitioner or Physician Assistant provides primary care in collaborative joint practice with the physicians to oncology patients. Scope of the responsibility includes expert practitioner, educator/teacher, care management, consultant, nurse researcher and nurse leader. Supports and adheres to the US Oncology Compliance Program, to include the Code of Ethics and Business Standards. The Advanced Practice Provider provides primary care in collaborative joint practice with the physicians to oncology patients. Scope of the responsibility includes expert practitioner, educator/teacher, care management, consultant, nurse researcher and nurse leader. Supports and adheres to the US Oncology Compliance Program, to include the Code of Ethics and Business Standards. 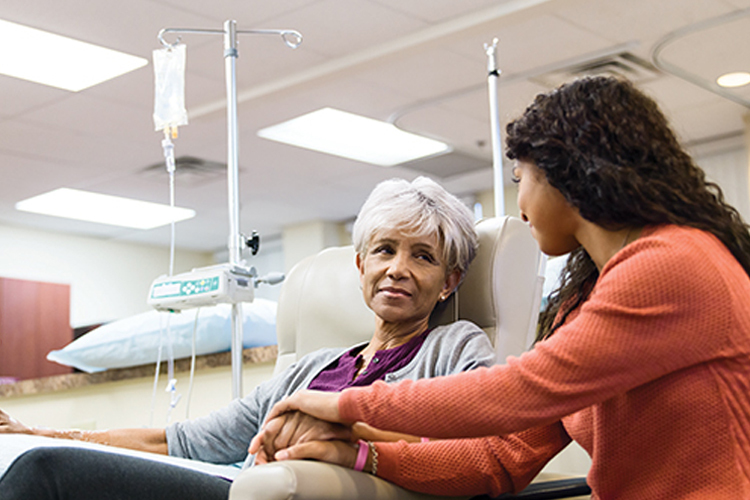 Texas Oncology delivers high-quality, high-touch care to help cancer patients achieve “More breakthroughs. More victories.” ® in their fight against cancer. We are an independent, physician-led practice delivering leading-edge technology and treatment options and conducting innovative research. Founders of the practice pioneered community-based care to enable more cancer patients to receive high-quality care while staying close to the critical support of family and friends. -Assesses, plans, implements and evaluates care for individual patients. -Initiates and documents appropriate interventions; evaluates and records patient/family response within practice protocol; prescribes drug therapies per protocol/physician consultation. -Assists physicians and performs procedures as needed; conducts patient assessments and provides physician with information prior to seeing the patient. -Assesses patient/family needs and provides education. -Promotes wellness and recommends community resources to meet patient and family needs. -Incorporates evidence-based research into clinical practice. -Knowledgeable of reimbursement procedures and documentation requirements. -Provides case management for oncology clients and their families. -Serves as a resource person for the nursing staff by providing information being studied in clinical trials. -May supervise the activities of clinical nursing and support staff. -May mentor new mid-level providers. -Masters of Science in Nursing (MSN) from an accredited program for nursing education and successful completion of a Nurse Practitioner program. -Completion of an advanced degree for PA's also satisfy the minimum educational requirements. -Minimum of three years oncology RN, NP, or PA experience preferred. -Experience and knowledge in the management of the physiologic and psychological effects of cancer diagnosis and subsequent treatment. -RN state license and current registration with the State Board of Nursing in practicing state. -Current state license as a Physician Assistant in practicing state.